Ready to alleviate the appearance of wrinkles from your face? We are all looking for the magic serum that helps us each feel younger and more vibrant. MD Dermatics has created a Wrinkle Diminishing Serum which works wonders! If you are looking for a recommended good facial in Singapore, look no further than your laptop. 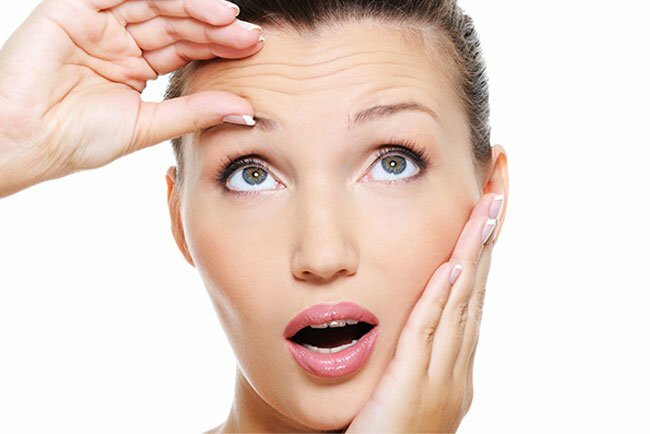 If you have tried other wrinkle creams with no success, give MD Dermatics a try. This is one of their top products and you can discover why for yourself. 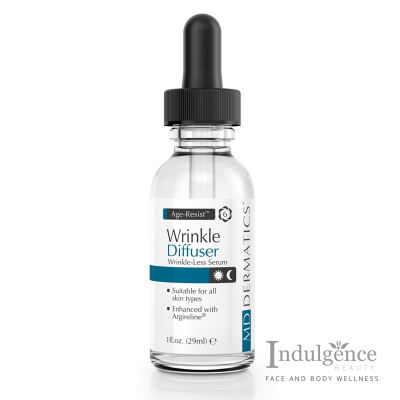 Wrinkle Diffuser is a new generation wrinkle preventer, formulated to reduce the intensity of muscle movement, visibly minimizing the depth, size and appearance of wrinkles and fine lines. Natural collagen is boosted while hydration is locked in, preventing further deterioration from premature aging. MD Dermatics has found a potential solution to an age-old problem, pun intended!